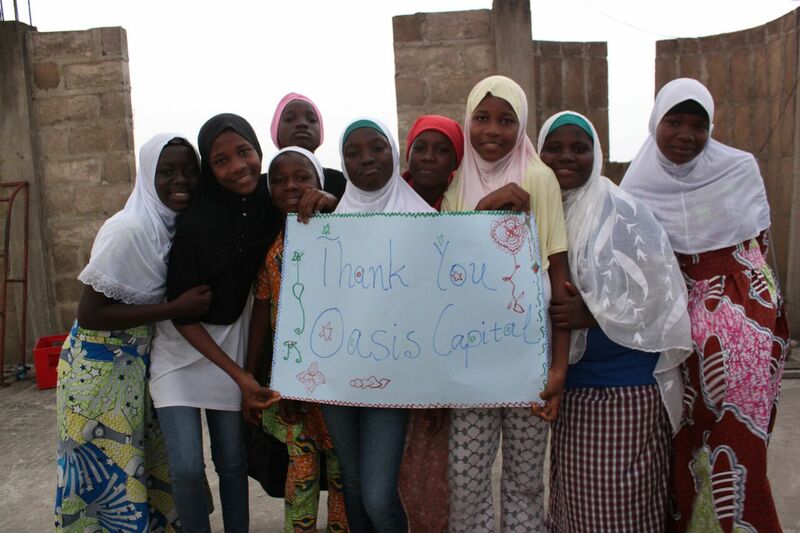 We are extremely pleased to announce our first Corporate Sponsor – Oasis Capital. Oasis Capital is a private equity firm right here in Accra. We know this is only the first of many others who will be inspired by our story. To learn more on becoming a corporate sponsor (Gold, Silver and Bronze) or on how to support our activities through either mentorship, books and ICT tools to donate, contact us. This entry was posted in Uncategorized and tagged corporate sponsor, Oasis Capital, thank you. Bookmark the permalink.